Here is a great idea for a Witch’s party or for a Wizard of Oz party. 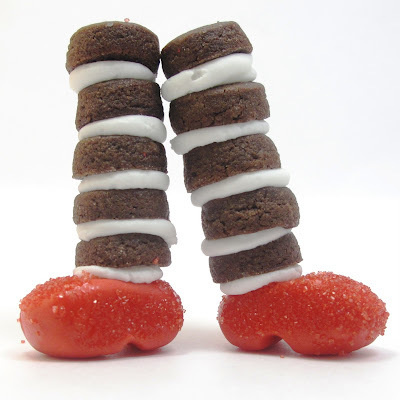 Make these witch leg cookies from The Decorated Cookie. 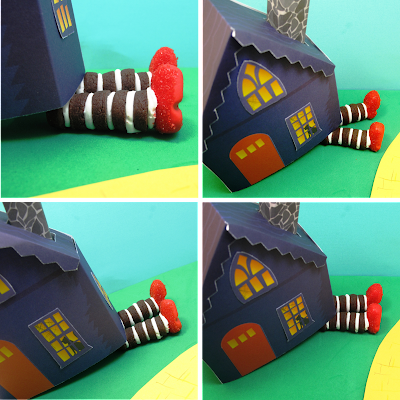 You can find the tutorial for this here.